When gym is just not good enough for you and resistance bands are your jam – Vive la Resistance! This progressive intermediate 6-week fitness plan will have you challenging every muscle in your body by using only resistance bands and bodyweight exercises. Great for those who either can’t make it to the gym or simply don’t want to hit the house of true heavy metal – this is the way to go. 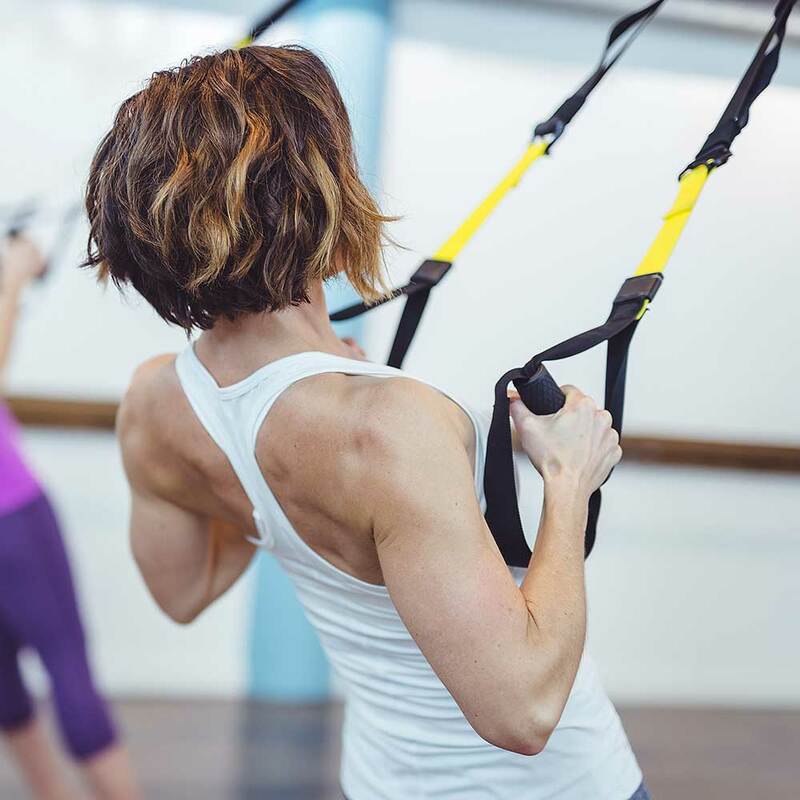 Using resistance bands and body-weight exercises, combined with cardio, endurance, balance and power exercises this plan will have you sweating the way you should be, without all of the distractions at the gym. Basic warm-ups are included in every workout, though adding a walk or a light jog to the beginning of each workout wouldn’t hurt. With each Resistance Band workout, be sure to really focus on completing the specified reps. If the instructions are to complete 20 reps, you must complete 20 reps, even if that means resting during the set. 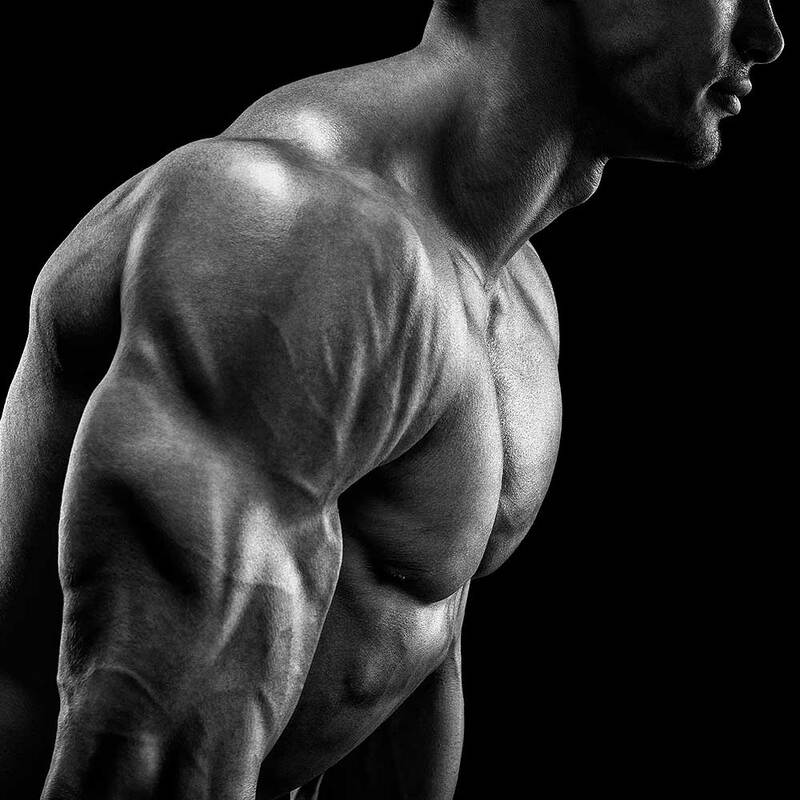 This will train the body’s ability to complete a high amount of reps (regardless of how much you rest); after a few weeks you’ll be nailing every rep amount without the need to rest. Now that’s progress! The Lower Body Focus workouts are designed for focus. Make sure you check out the instructions for each exercise and focus on your form during every rep. Bad form is a big no no! There is no need to rush with these exercises – perform each rep in a slow and controlled manner. It may even help to film yourself completing the exercise and review it after completion. Consider the Low Intensity days as your opportunity to recover. 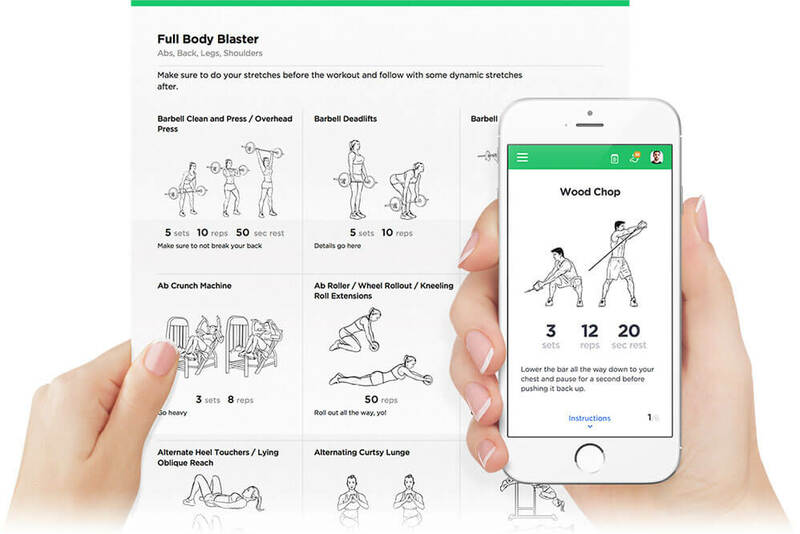 These ‘workouts’ are designed to loosen those tight and tired muscle and nothing more. Take advantage of them, stretch additionally, and prepare that body for the next workout to come. Finally, the Upper Body High-intensity workouts are preferably to be completed outside. Take this opportunity to get outside in the fresh air. The runs are progressive and alternate every single week. Please be sure to warm up before attempting these workouts, they are very intense! Feel free to use alternatives to difficult exercises: instead of full push-ups, try out modified knee push-ups; instead of full planks, try knee-resting planks. Time your runs, and as best as you can, note the distances. These are great ways to challenge yourself in the future! Finally, please stay hydrated! Dehydration during workouts can wreck the workout (and your body). By taking regular, small sips, you’ll add reps to sets and gains to workouts. Your body needs water!